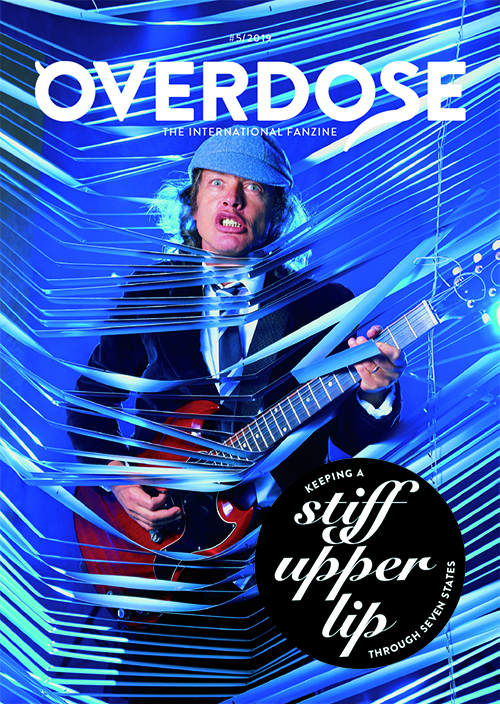 Keepin a stiff upper lip through seven states – Here’s the story of two guys from Sweden, Anders Hedman and Johan Salmins who did everything to catch the first four shows of the ”Stiff Upper Lip” tour. Propping up the stage – The first instalment in a series exploring how the AC/DC live spectacle has evolved over the decades, how AC/DC have always been able to carry a show without all the bells and whistles (cannons). 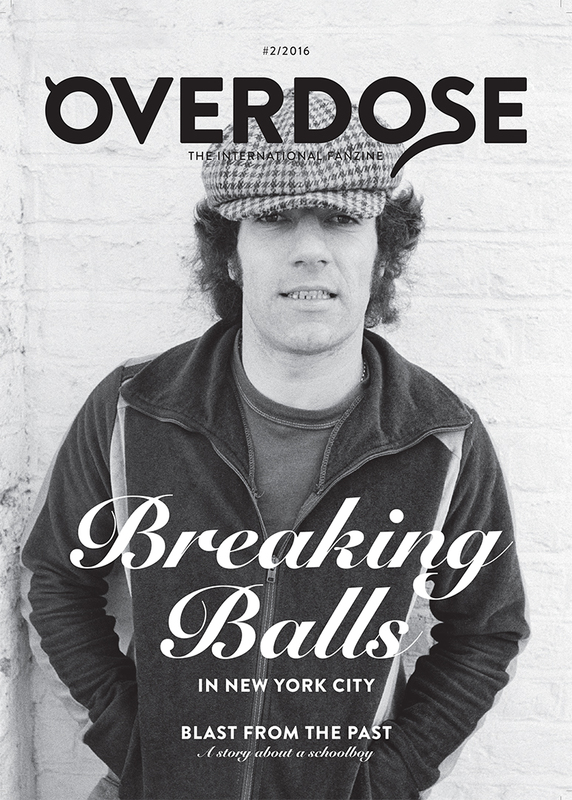 The magazine subscription of Overdose is now available. Overdose is being released on yearly basis. This subscription is valid for 3 years.